This pretty Welsh market town is world renowned for its annual literary festival. Yet there are 51 other weeks of the year we’d recommend you visit Hay on Wye. In amongst the bookshops filled with shelves of colourful spines is an array of fabulous independent boutiques and eateries. Wrapping them all together is the warmest of Welsh hospitality. Unsurprisingly holiday cottages near Hay on Wye book quickly and far in advance. Cosy cottage rentals mix with heartwarming family farm houses perfect for large groups. The scenery will draw you outside quickly. Set to a backdrop of the stunning Black Mountain, walking holidays in the Wye Valley are the natural alternative to reading. Mountain biking in this part of the Brecon Beans is popular too. Those with a leaning to water will enjoy the activities the river Wye has to offer. 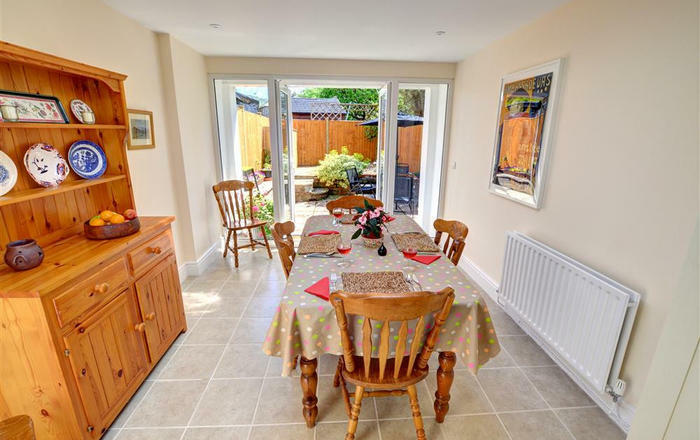 Make one of our Hay on Wye holiday rentals the starting point for your activity holiday.